Training to Do What is Right. 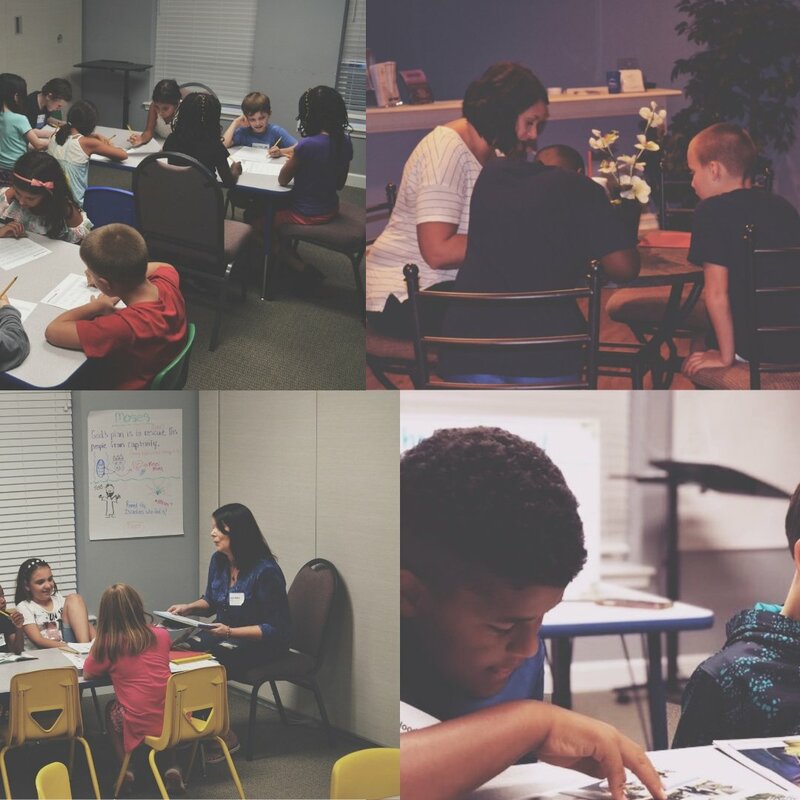 At graceKids, children (infant through 5th grade) experience safe, age-appropriate environments where they learn about Jesus in a creative and relevant way. 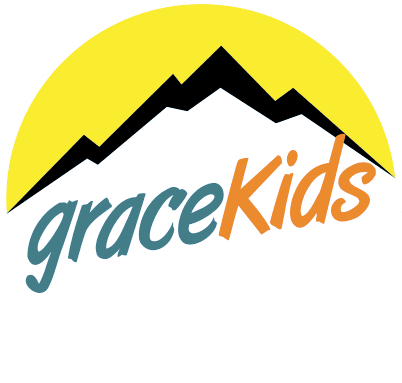 We would love to see you and your family visit graceKids. First, when you arrive inside the main church doors, you will go to the right into the graceKids wing of the building. We will meet your family, check-in your child, and one of our volunteers will lead your child to their age-appropriate room. Before Service: You can check-in your child at any available kiosk. Using the last 4 digits of you phone number, you will find your child’s name in the database. You and your child will be given matching name tags that are exclusive to your family and your visit. Your child will need to wear the name tag portion while you hold on to the matching tag. After Service: After the service is complete, you will return to the check-in lobby where we will bring your child. You will need to show your tag in order for your child to be released back to you. If you are returning for your infant - 2 year old, you may go directly to the nursery. During Service: In the event that we need to contact you during the service, we will text you; or we will come to you directly. We ask that you exit the auditorium immediately and look for a staff member or volunteer who will direct you to your child’s room. 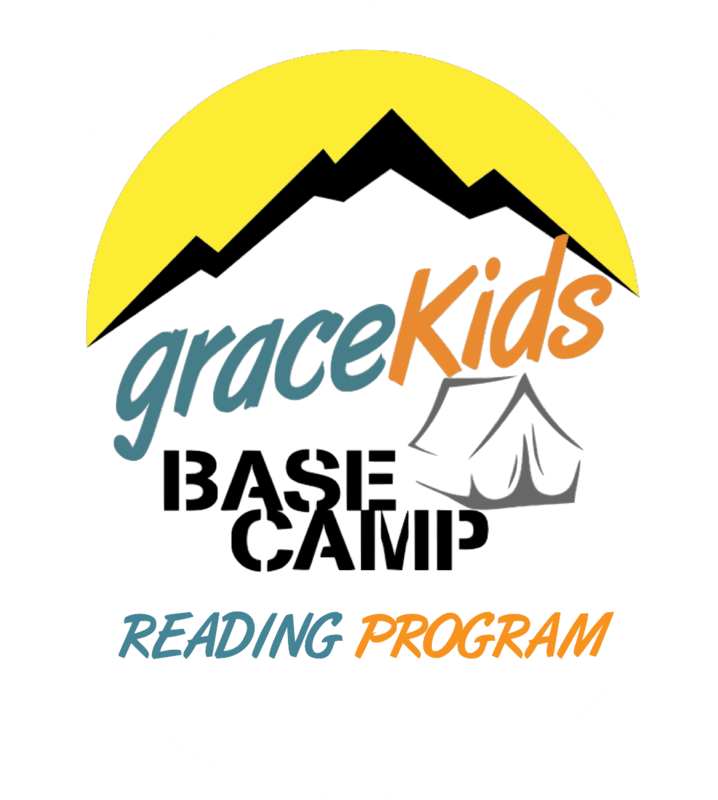 If you would like to register your child for BASE CAMP click here. Brandon Chambers is the Children's Pastor at GraceView. 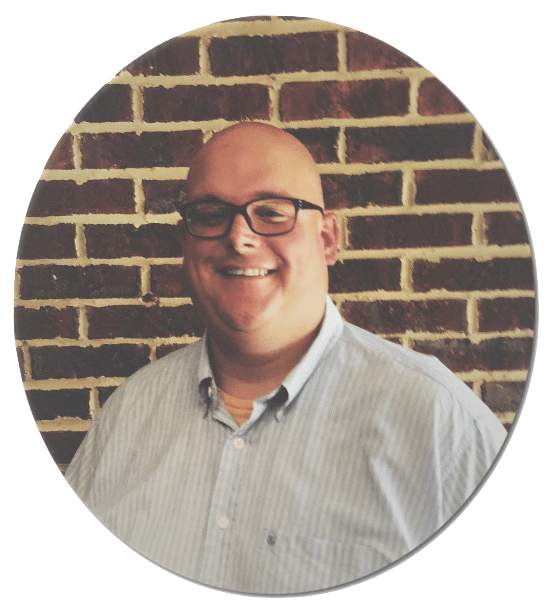 He is passionate about children's ministry and the opportunity to have a part in Biblical training in the most formative of years. 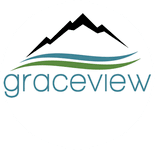 If you have further questions concerning our graceKids experience or visiting GraceView with children, simply click the button below and get in touch with us!